I read this article and found it very interesting, thought it might be something for you. 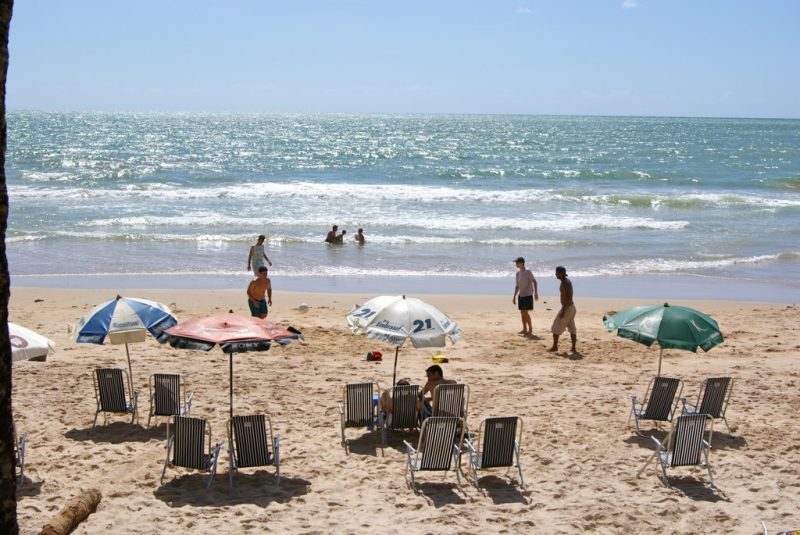 The article is called 5 Things about Beaches in Recife and is located at http://trip-n-travel.com/listicle/19907/. Recife is the capital of Pemambuco state and the fifth largest city in Brazil. Recife is known as ‘Venice of Brazil’ because of its beautiful sites, bridges, rivers, unique streets, canals and its similarity to Europe cities. It is very popular among tourists for its stunning beaches and historical sites. 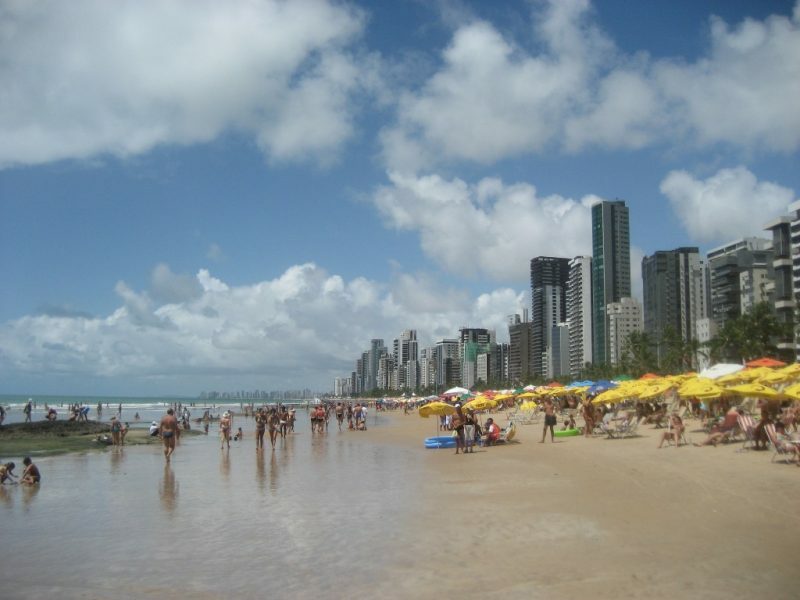 A large number of tourists visit Recife every year mainly to enjoy its beaches and resorts. 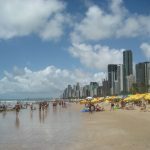 If you are planning a visit to Recife then you should know these things about spectacular beaches there. Do you want a perfect beach holiday while you are in Brazil? Then Recife is your perfect choice. There are many gorgeous beaches and resorts for you to enjoy. Go for diving, sit under the sun or have a drink on the beach bar, there are many activities to keep you entertained. 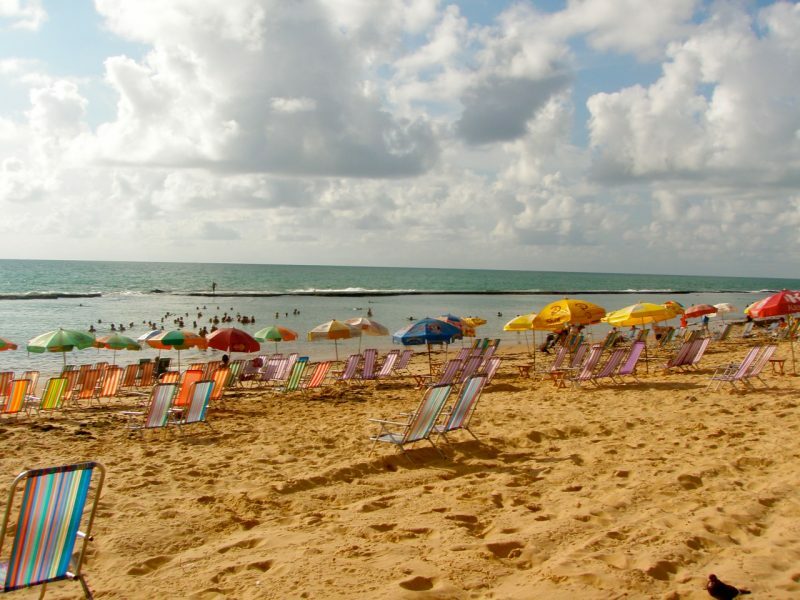 You’ll have a memorable experience at Recife beaches and it is surely not to miss. Recife has been in the news for many years for its shark attacks which started after the construction of the Port of Suape in the early 1990s. The attacks continued for few years and also affected the tourist population of the city. In 2004, a Shark Monitoring Program was initiated in Recife which included catching the mighty sharks and moving them to other places away from surfers and swimmers. 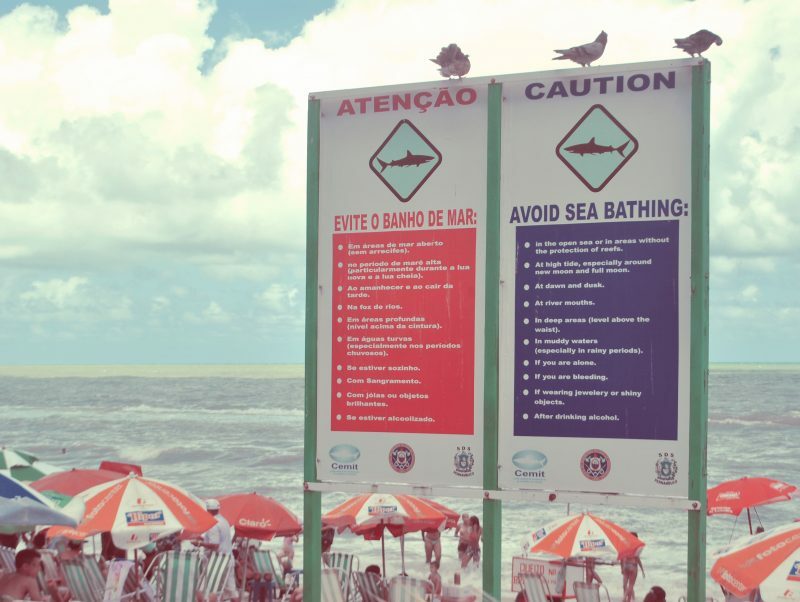 The shark attack rate reduced about 97% since the program started and it has made Recife beaches much safer again for its visitors. Boa Viagem is the most famous and beautiful beach in Recife even though it is not allowed to swim or surf because of shark attacks. There are plenty of activities to do here. Go for a nice walk on sand and enjoy delicious food from vendors including caldinhos, cheese on a stick, coconut water or fresh juices. 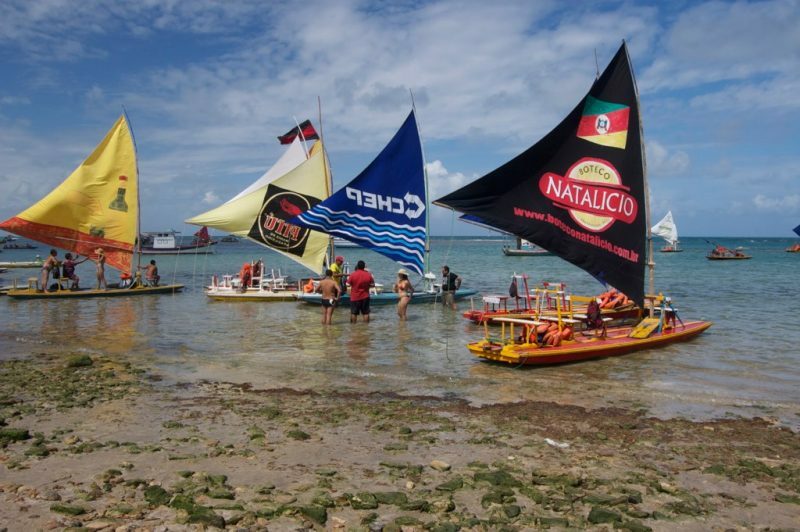 It is impossible not to mention Porto de Galinhas when we talk about Recife beaches. It has become a favorite beach among tourists and celebrities. It has been voted as ‘Best Beach of Brazil’ for eight times. You would not want to miss its crystal clear water, stunning views and food on your visit to Recife. Are you looking for a perfect beach resort for your honeymoon? Plan your trip to Nannai Beach Resort in Recife. This place is no doubt a paradise because of many things it offers to tourists. Book in yourself and enjoy private time with your partner with beautiful ocean views, spa, kayaking at beach and paddling. Recife is a favorite city among tourists mainly because of its beaches. These beaches offer a number of activities for visitors from swimming to its food and services. Don’t miss a chance to enjoy the spectacular sites of these beaches on your visit to Brazil.